C.J. 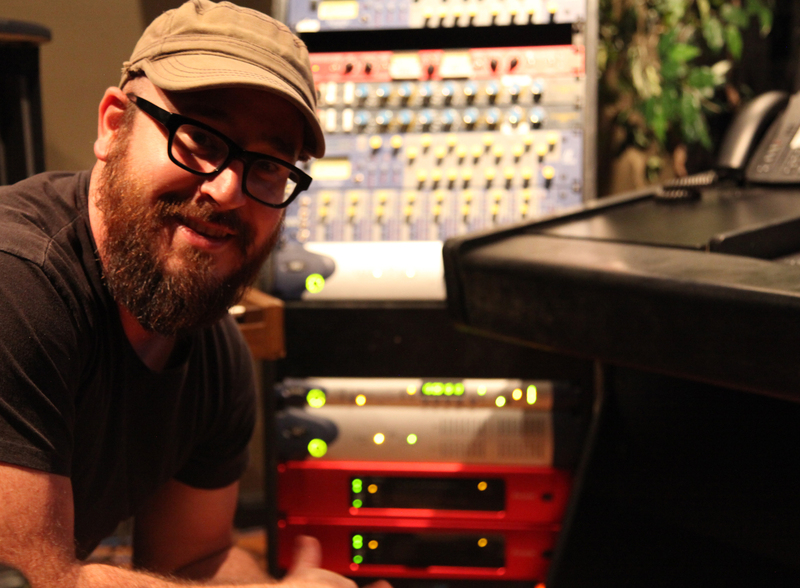 Drumeller, audio/technology supervisor at Kansas City’s World Revival Church, which has been using RedNet 5 and RedNet 3 units from Focusrite (visible in red). 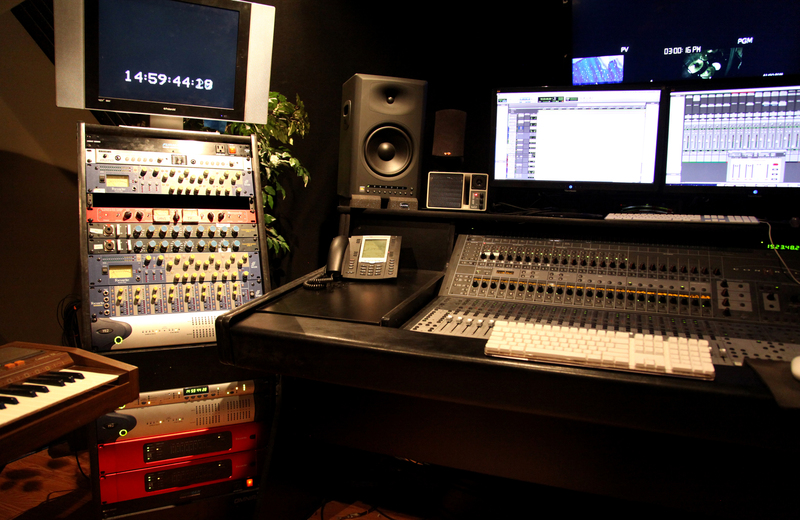 The A/V control room at Kansas City’s World Revival Church, which has been using RedNet 5 and RedNet 3 units from Focusrite (shown at lower left in red). For further information, head to www.focusrite.com/rednet-HOW.